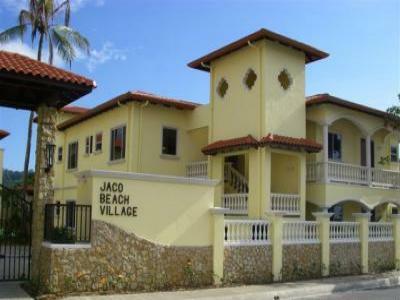 Well stocked, centrall beach condo easy walking distance to everything in jaco. 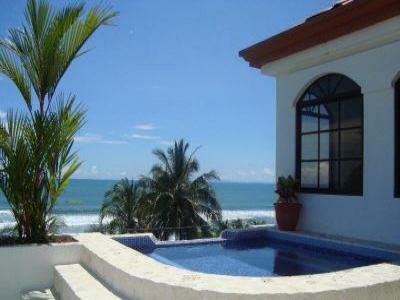 Charming Beachfront Villa located on the south end of Jaco beach. 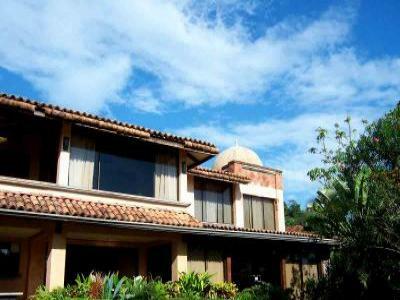 This modern Spanish villa will be the perfect place to spend your Jaco vacation. 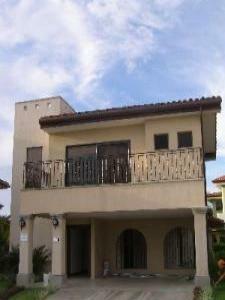 Fabulous brand new beachfront home for rent in world famous Hermosa Beach. 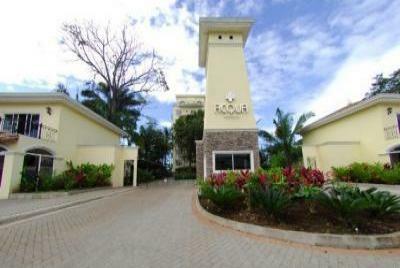 Elegent secure condo project completed Nov. Two minutes from ocean. 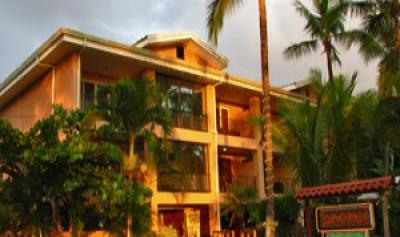 Rent/sale. 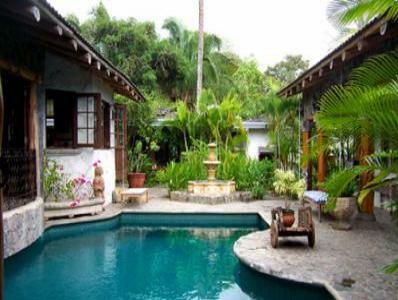 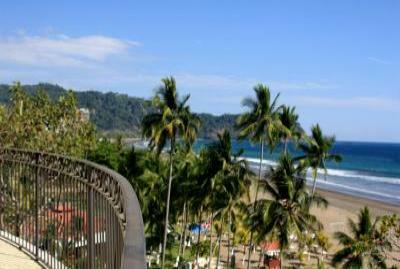 Home on the Beach in Stunning Playa Hermosa, 10 minutes south of Jaco. 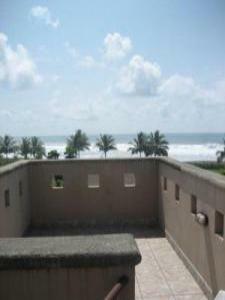 Roof Top Ocean View Pool - Right On the Beach!! 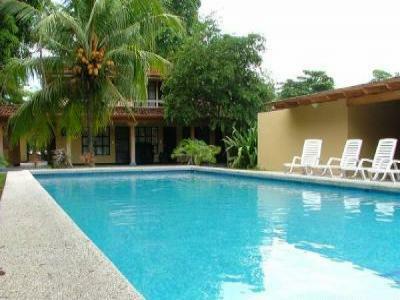 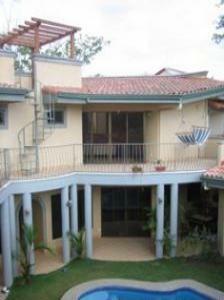 Bejuco Beach Home, Pool, Tennis & Beach! 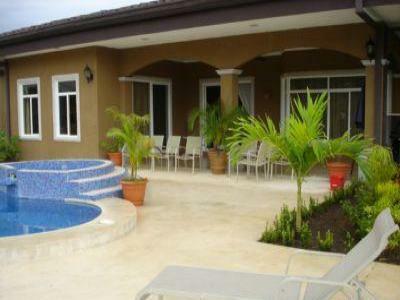 Bejuco Beach Home. 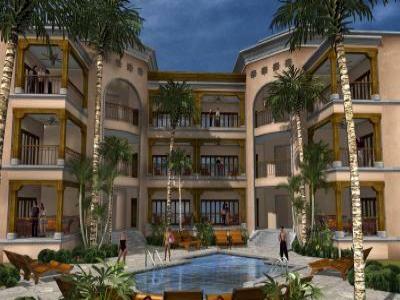 Volleyball, Pool, Tennis & Beach!